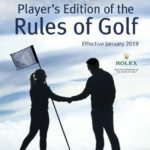 Explore the Player's Edition, Full Rules and Official Guide. 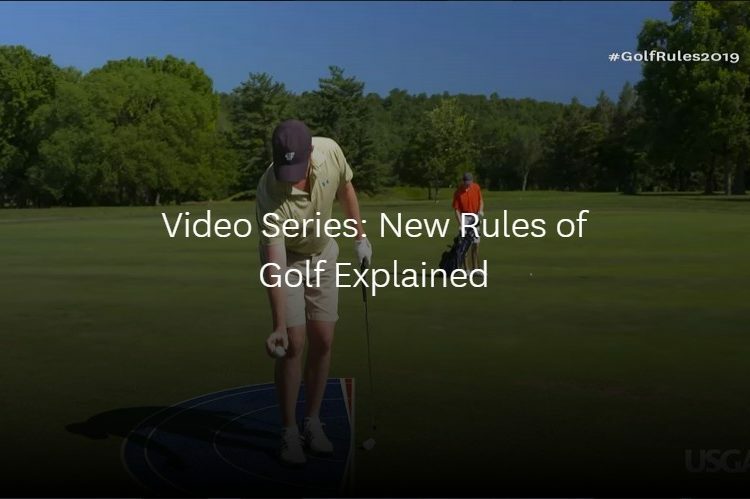 Watch short videos explaining common situations with Golf's New Rules. 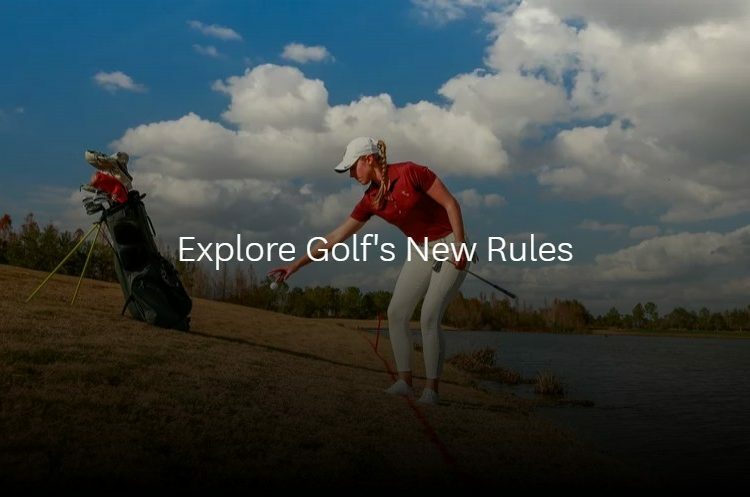 View our Rules Education offerings to see how you can learn more. 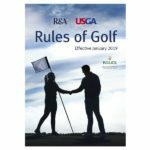 Order USGA Rules Publications, including the Player's Edition, Full Rules and Official Guide. 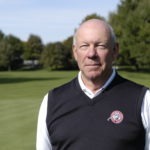 Download the free Rules of Golf app for iOS and Android devices. 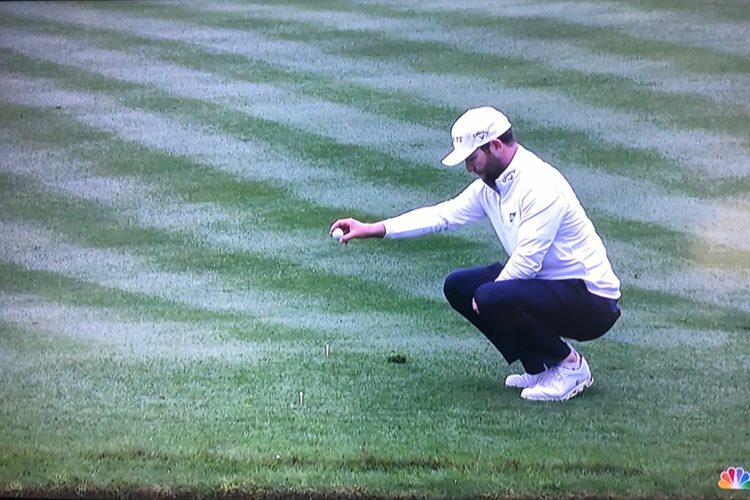 Test your knowledge with some interactive quizzes from the USGA. 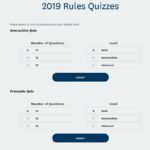 Interested in getting more involved with the Rules? 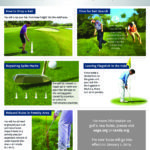 See how you can become a Volunteer Rules Official.